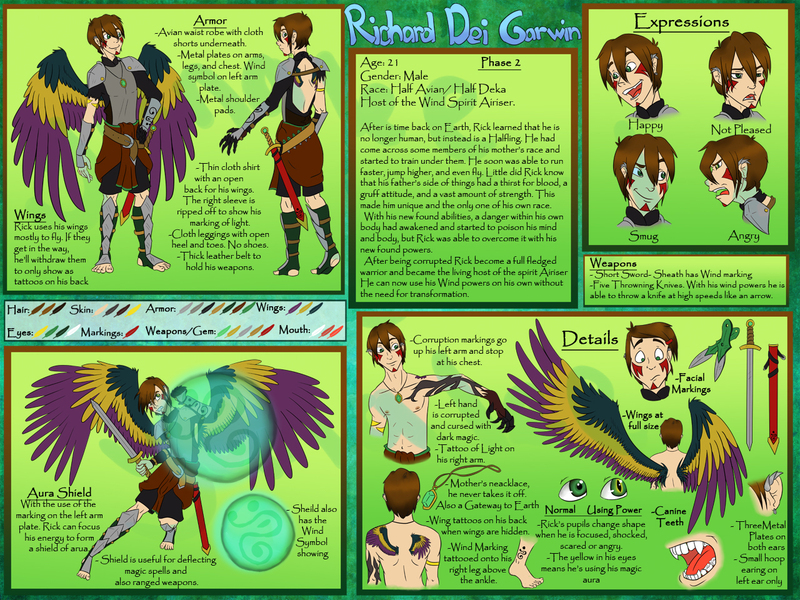 here's a character sheet i made during the summer this year. 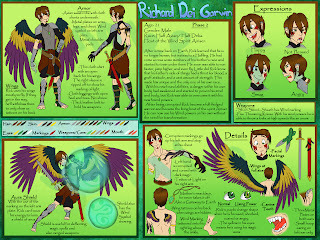 this is my own personal character for the story i've been writing on and off for many years. Once i'm done school i plan on really developing his story.